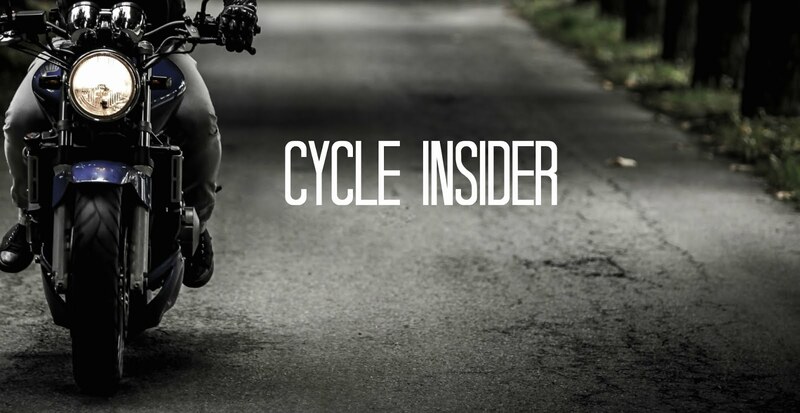 How should you break in a new motorcycle? As the price of gas gets higher, some commuters are deciding that two wheels are better than four. KCCI 8 in Des Moines, Iowa, reports on the surge in Motorcycle sales at local dealerships. Many of the motorcycle purchases are by first time buyers looking for a break on gas costs. According to the story, even the bigger bikes offered by motorcycle dealerships can get get close to 60 miles to the gallon.